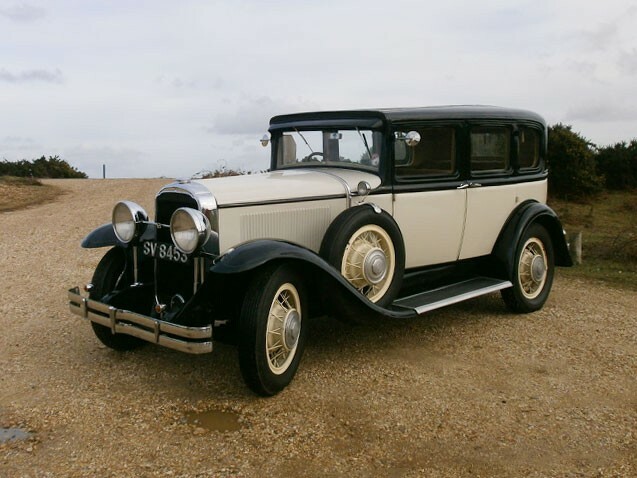 The last Buicks made with the reliable straight 6 cylinder engine. 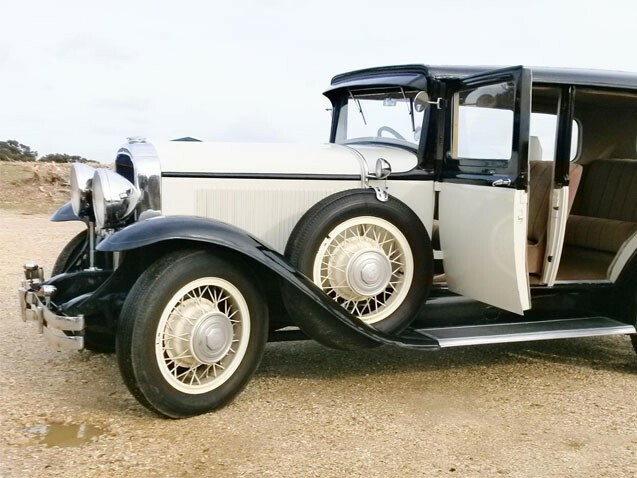 Made in America and exported into Kunama New South Wales, it is a authentic and original car with wonderful chrome details. 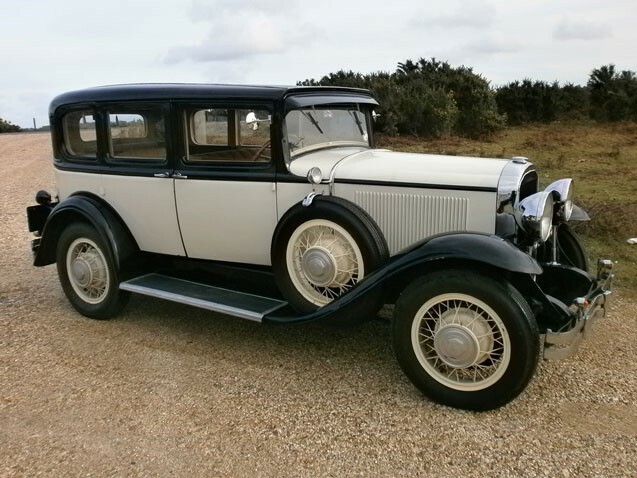 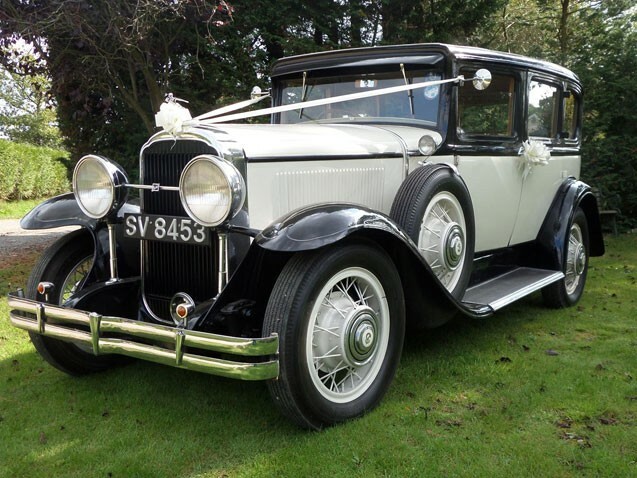 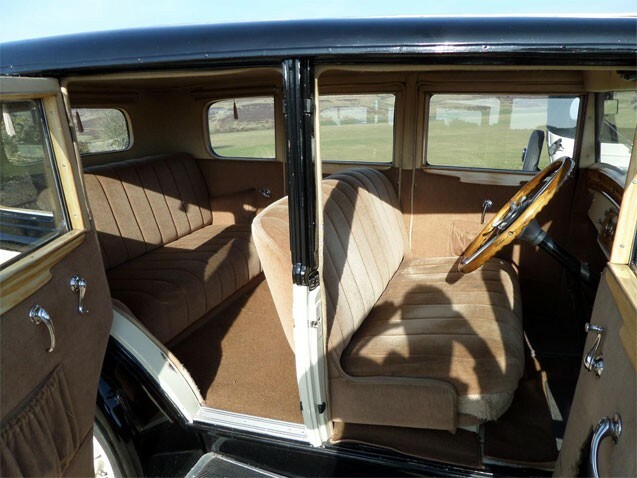 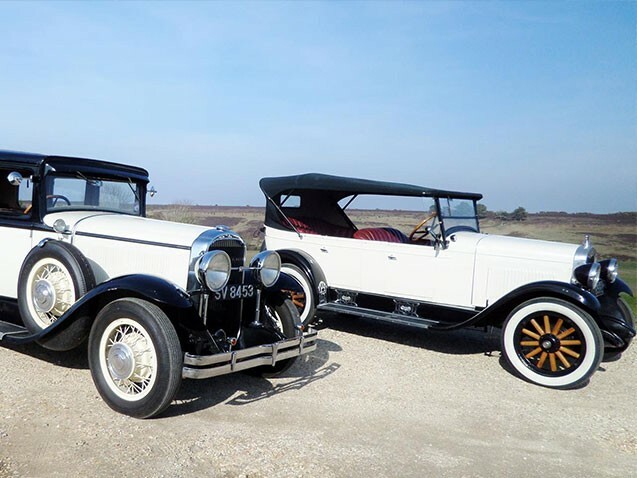 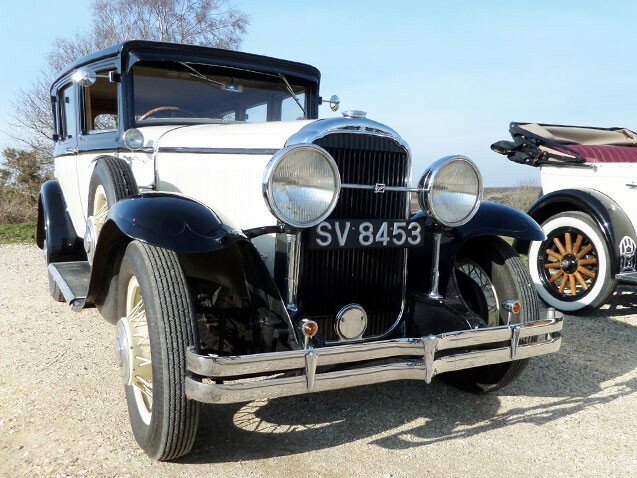 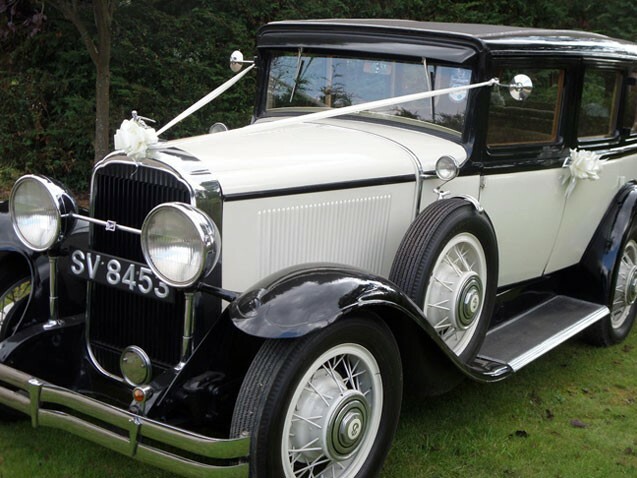 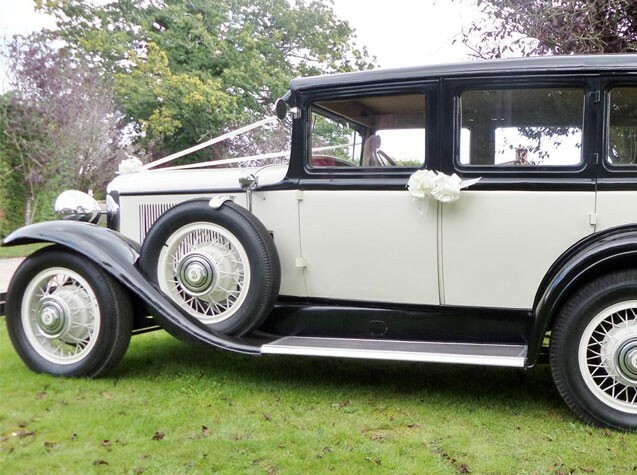 A roomy car that clearly evokes the roaring twenties, when style was inherent in every curve of every panel. 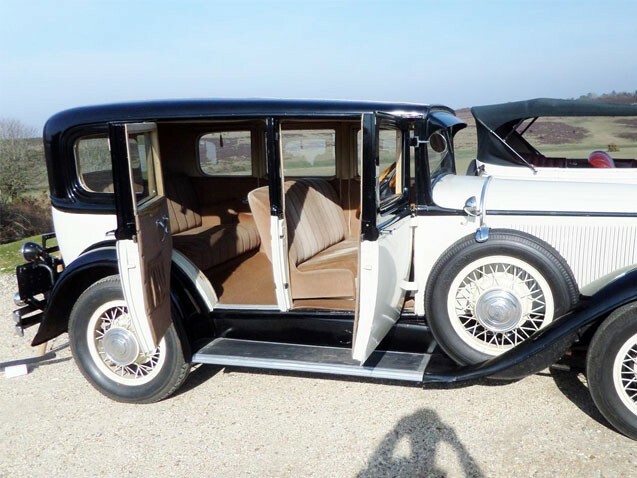 The Buick Series 40 has a vertically mounted, thermostatically controlled shutter system, the car was lowered by two inches the length increased to 118 inches. 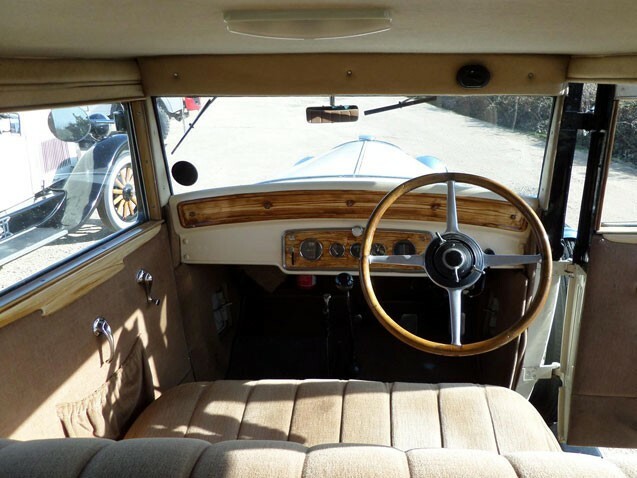 It is powered by an overhead valve six-cylinder engine producing 80 horsepower.